I was recently working on configuring an event in myEvolv that required making a custom form in the People Placement and Treatment History form family. Once I got the form looking right, I set about configuring the event. I needed this event to be a service so that I could take advantage of the electronic signature functionality so I checked the “Is Service Event” checkbox for the event. When I added a new service entry to test after saving this configuration, there was now Service Related Encounter Information appended to my form. 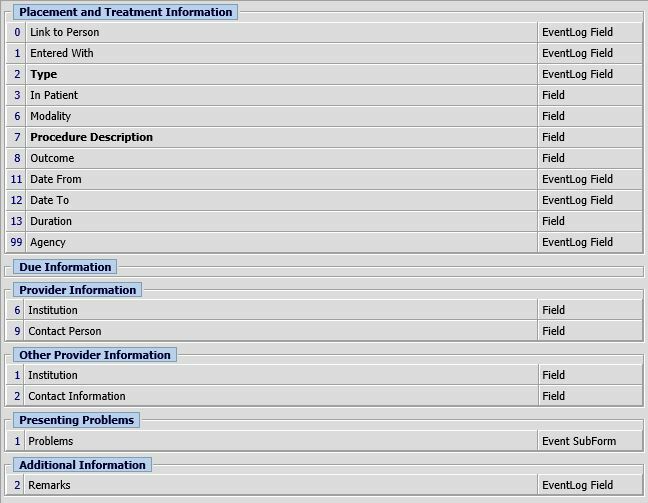 This was a problem since many of these fields were not applicable to the event that I was setting up and I did not want the clinicians to mess with them if they did not need them. I looked back at the form designer to find out if I could hide them like other fields but they did not show up in the form designer. Fortunately, there is a way to get around this. 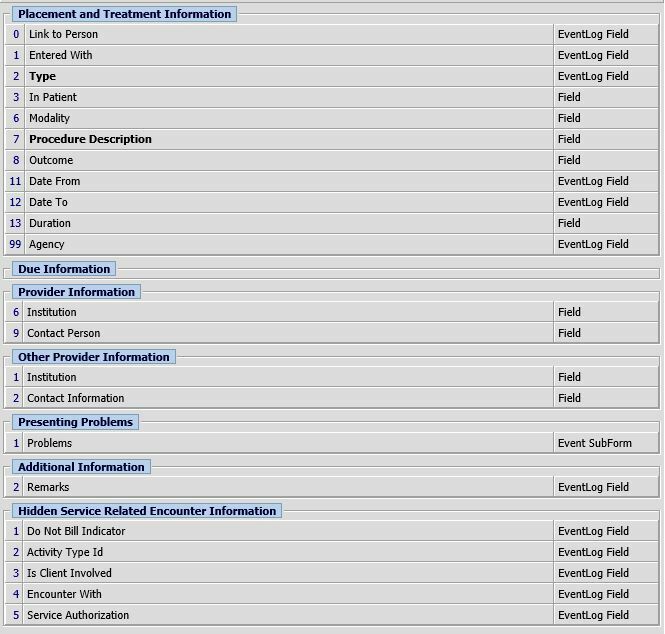 myEvolv automatically adds the Service Related Encounter Fields to your form if the event is a service. myEvolv also does not allow a form to have the same field on it twice. Therefore, if you add the fields to your form in form designer, you gain control of the form field properties and myEvolv will not append them to your form again. 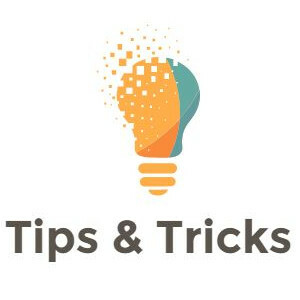 As the automatically appended fields indicate, Program Providing Service and Facility Providing Service are required on service events in myEvolv so you do not want to hide these or make them not modifiable or not required. You can still move them around to make your form flow better. The other fields are able to be hidden. I added those that I wasn’t planning to display to their own Form Group and hid them. I left the Program Providing Service and Facility Providing Service as they were in order to allow myEvolv to append those to my form automatically. 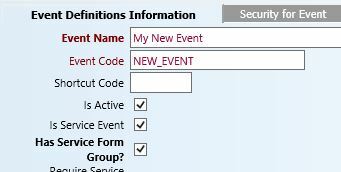 When I saved the new form design and opened the event, the Service Related Encounter Fields I did not want to use were gone.